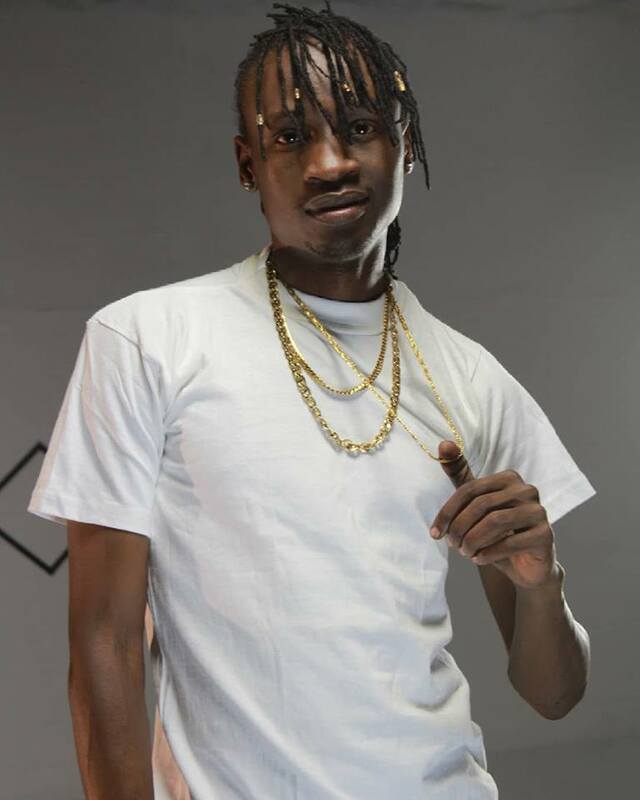 Following the successful release of the hit single Nitembezee featuring Kenya’s top recording and stage act Kidis the Jembe. THE self-proclaimed Kisumu president and most sort after award winning lyricist Gabiro Mtu Necessary is back with a new song featuring his producer Videz of Hybrid beats. 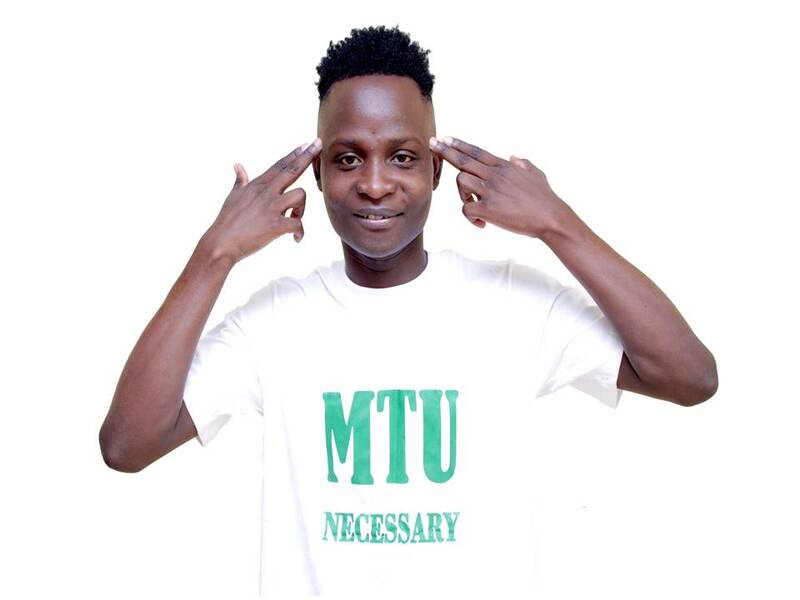 Multi-talented writer, IT professional, musician and performing artiste Gabiro Mtu Necessary, has released the visuals of this new song International Local that has been on rapid social media promotional buzz for over two weeks. Written and performed by Gabiro Mtu Necessary, featuring Videz the video was directed by Crizo Mzeyah who is the brain behind all his previous music and lyric videos something that shows the close bond between the two over the years. The two artistes: Gabiro and Videz have a unique sense of identity that makes them stand out in a field characterized by cut throat competition. The diversity in the different acts has brought a spiced flavor that Kenyan music lovers and listeners all over the world can identify with. However, behind all that glamour, fame and fortune is a lot of hard work that these artists put. Some artists toil and sweat trying to come up with ‘Good Music’ that never makes it to the air waves. Breaking through in the industry, having a voice and a platform to showcase your art is no mean achievement.